What separates the possible from the impossible? The line is not as settled as we imagine. That project you’ve always dreamed of completing—possible . . . or impossible? That change you would see in your neighborhood, your city, your country, or that idea few people know about or even dare to look for—all raise questions about the limits of our imagination and the fluidity of what’s possible. On Saturday, April 6, 2019, join TEDxFSCJ for its fifth annual conference: Reimagine the (Im)possible. Seven speakers will reimagine the nature of the (im)possible—scientific and artistic, personal and political, technological and biographical. Attendees should check in by 1 p.m.; our event will begin promptly at 1:30 p.m.
Tickets are $5 and attendance is open to the public. Arrive early so you can tour the GET Exhibit, a mixed media installation by TEDxFSCJ Speaker Bilawal Khoso. Then sample our Mediterranean food and refreshments inspired by Reimagine Speaker Hanan Rasheed. 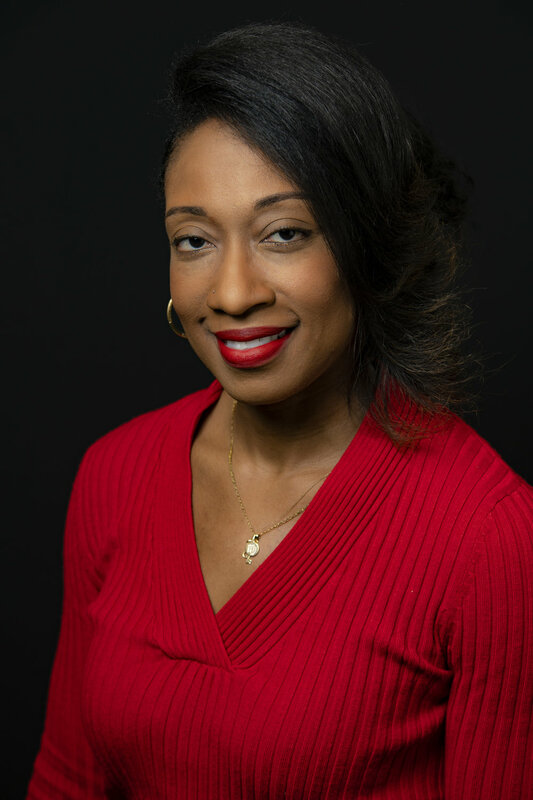 Marissa Alexander is a speaker, success coach and survivor-defendant expert consultant. As a domestic violence survivor who was sentenced to 20 years in prison for firing a warning shot when her husband threatened to kill her, her case remains one of the most-referenced examples of injustice and source of insight on domestic violence, criminalization of survivors, minimum mandatory sentencing and “stand your ground” laws. 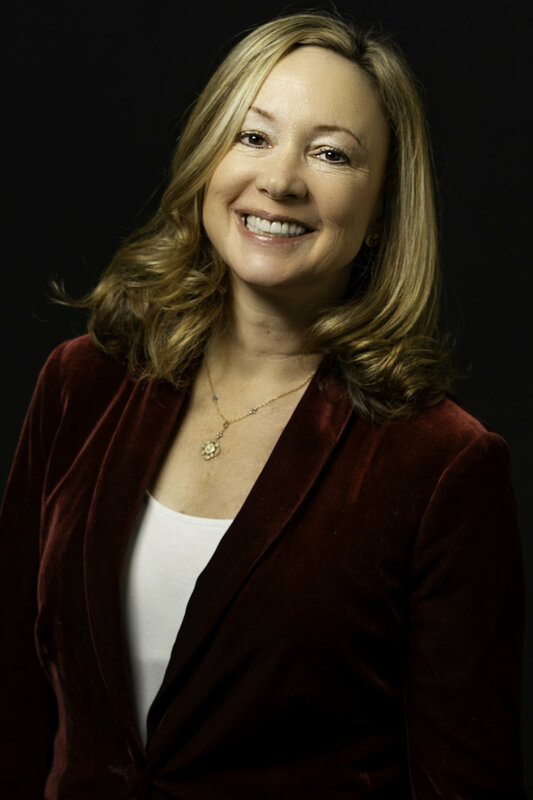 Marissa has delivered keynotes, participated in panels and facilitated training sessions at major organizations and universities across the country. She has also appeared on a variety of television networks including CNN and MSNBC and was profiled in The New York Times and Rolling Stone. She is currently writing her first book. Marissa holds a bachelor’s degree in business and a master’s degree in business administration. Dr. Erin Amerman is an anatomy and physiology professor at Florida State College at Jacksonville and the founder and president of Critter Creek Farm Sanctuary in Gainesville, Florida––a refuge for injured, neglected and abused farm animals. For the past 20 years, she has been teaching and developing curricula for courses such as human anatomy and physiology, pharmacology, pathophysiology and microbiology. Driven to improve science education, she signed her first publishing contract at age 25. Two years later, Pearson signed her as an author. To date, she has written six textbooks and has developed numerous multimedia tools to support student learning. Dr. Amerman has a doctorate in podiatric medicine from Des Moines University. Ron Davis’ activist career was born from tragedy when his youngest of three sons, Jordan, was shot and killed in what is known as "The Loud Music" shooting at a Jacksonville gas station in 2012. After Jordan’s untimely death, Davis became a steadfast activist working to prevent the use of "stand your ground" laws to justify unprovoked killings. Davis has condemned policies of racial discrimination against people of color in the U.S. at a United Nations conference in Geneva, was invited to The White House by President Obama to join "My Brother's Keeper Initiative" and has been a guest on several national television networks. His award-winning documentary “3 1/2 minutes: Ten Bullets” is shown worldwide and is currently on HBO. For more information, please visit www.walkwithjordan.org. 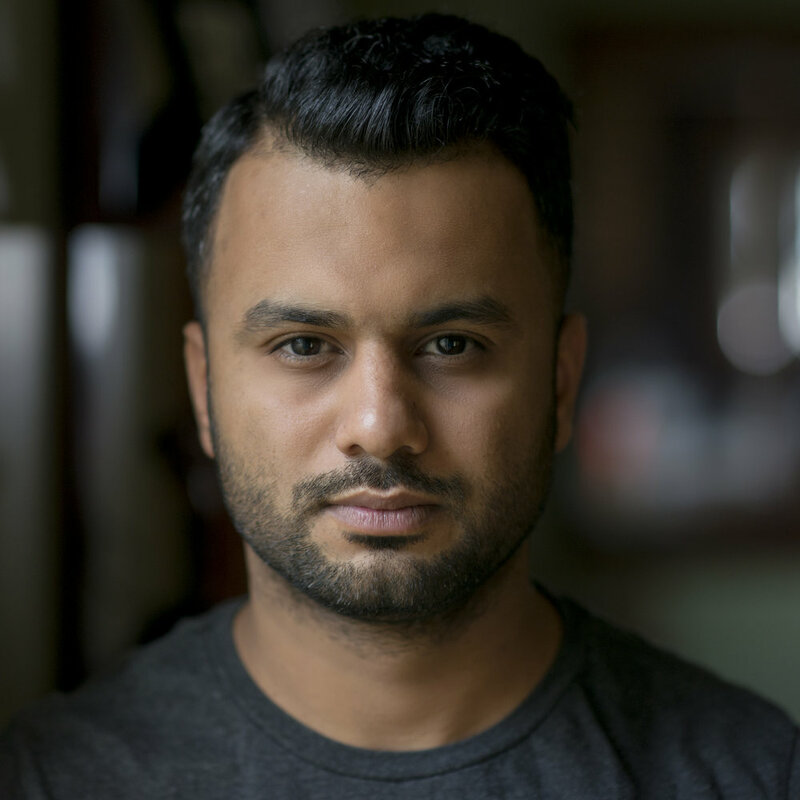 Bilawal Khoso is an assistant professor of art at Graceland University. Known as BK to his friends, he has years of extensive design, marketing and branding experience around the world. BK’s career highlights his unique ability to develop a powerful narrative translated into dynamic, visual language. He believes design transcends aesthetics and can play a key role in cultural development, inspiration and social responsibility. BK is an outspoken individual with dreams of an all-inclusive society without any discrimination due to sexual orientation, religion, race, gender or ethnicity. BK is a graduate of Iowa State University. Mamie Morrow has over 20 years’ experience in the field of education. She has taught pre-K, elementary and secondary students in schools around the world. For the past five years, her work as a Teachstone CLASS specialist has provided her the opportunity to facilitate trainings and in-depth coaching programs for teachers, coaches and administrators across the United States. Additionally, Mamie has supported several pilot studies and research projects domestically and internationally. She earned both her bachelor’sand master’s in elementary education from the University of New Mexico. She lives in Jacksonville with her husband and two daughters. Having emigrated from Palestine at the age of 14, Hanan’s personal experience is the foundation for her humanitarian and political career—a career centered on bringing awareness to the difficult situation faced by Palestinians living under Israeli occupation. Some of Hanan’s experience includes having served as the National Executive Secretary of the Palestinian American Congress and the Middle East Consultant for a nonprofit organization that promotes peace between Palestinians and Israeli youth via the web. Believing in the ability to build bridges with food, Hanan created “My Healing Table” to bring people of conflict together at one peaceful table. A mother of five and grandmother of eight, Hanan is currently a culinary student in New York City and uses her talent to teach others about Palestinian culture and cuisine. Eileen Reeve is a registered nurse who has worked in hospice and palliative care for the last 14 years. She is currently the manager of the Bailey Center, an inpatient hospice unit that is part of Community Hospice of Northeast Florida, where she helped develop the Compassionate Ventilator Withdrawal program. Eileen holds national certification as a hospice and palliative care nurse. She earned her nursing degree at New York University and her degree in English from Tulane University. She lives in Atlantic Beach, Florida. Esteban Cano was born in Medellin, Colombia. He and his mother moved to Jacksonville when he was 9 years old. After graduating from Orange Park High School, Esteban worked with the Salvation Army to promote programs that offered free music lessons to low-income families. In addition, he has taught fine arts in after-school programs for Duval County Public Schools. Currently, Esteban is a student in the Supervision and Management bachelor’s program at Florida State College at Jacksonville and works coordinating activities at the College’s Foreign Language Lab for Spanish and French students. Through his workshops and activities, he aims to bring students a diverse and culturally enriching experience outside of the classroom. Tina Kappel holds an Associate in Arts degree from Florida State College at Jacksonville and plans to transfer to the University of North Florida this year. There, she hopes to major in English and minor in American Literature. A former student tutor in both Writing and American Sign Language, she currently spends her free time reading as much as possible before she begins the next level of her education.